The 33rd International System Dynamics Conference (ISDC) was an inspiring event and we met many new faces as well as many longtime friends! 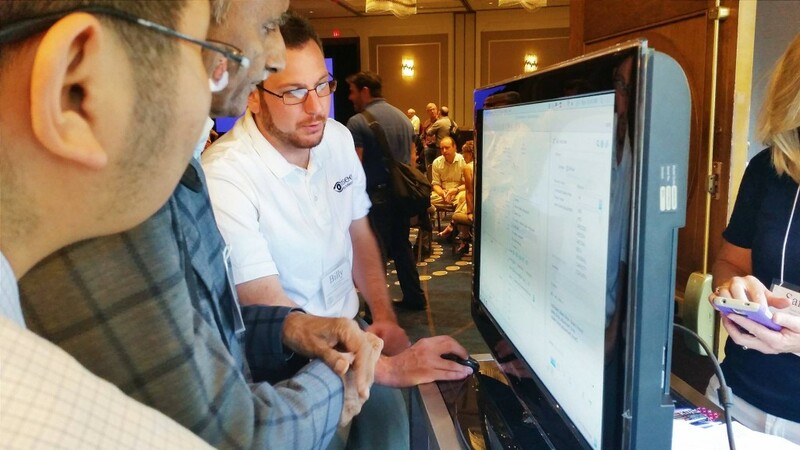 If you were not able to attend the ISDC, stop by our booth, or go to the workshops on Thursday, we documented some of the highlights for you. isee systems was once again a supporting sponsor, but several reasons made this conference special for us. 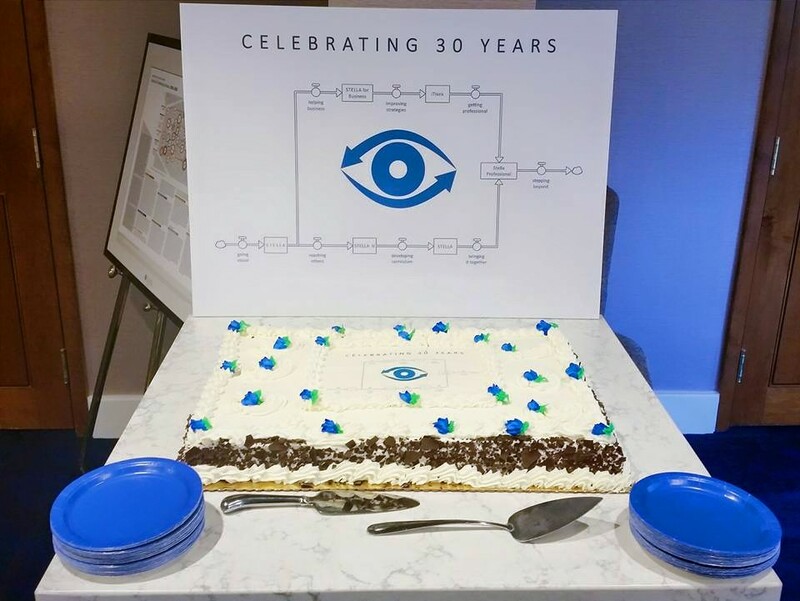 We celebrated isee systems’ 30th year with instant prizes and a raffle, a birthday cake, and by sharing stories about isee systems’ history. Many lucky winners were able to take System Dynamics books or isee systems software home. Celebrating with a special cake! Also special this year was that Karim Chichakly, Co-President of isee systems, was one of the two program chairs together with Khalid Saeed from Worcester Polytechnic Institute. Moreover, Co-Presidents Karim Chichakly and Robert Eberlein led several workshops during the Summer School before the conference. In the process of preparing for the conference we had the pleasure of reviewing some amazing new work by the community. An example of particularly meaningful work was done by Therese Bennich, Tom Bongers, and David Collste, this year’s winners of the Barry Richmond Scholarship Award. The award was established in 2007 to honor and continue the legacy of our company founder, Barry Richmond. Barry was devoted to helping others become better “Systems Citizens”. It was his mission to make Systems Thinking and System Dynamics accessible to people of all ages and in all fields. The winners contributed to this goal by their analysis Exploring Degrowth Pathways Using System Dynamics. 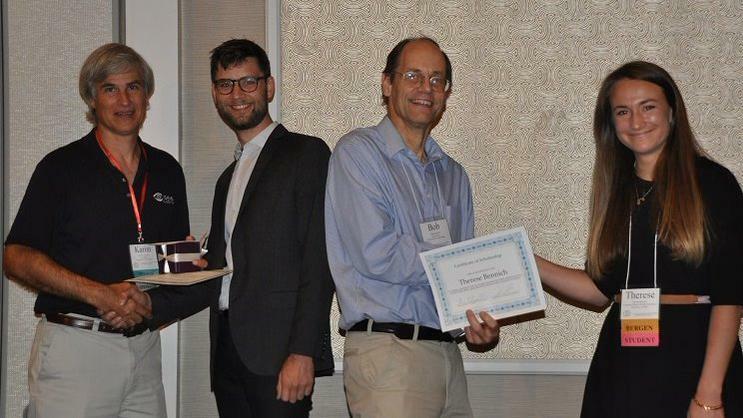 More outstanding work by award winners of this conference can be found at the System Dynamics Society website. The conference is always an exciting time for us to meet and talk with our customers and fellow Systems Thinking practitioners. 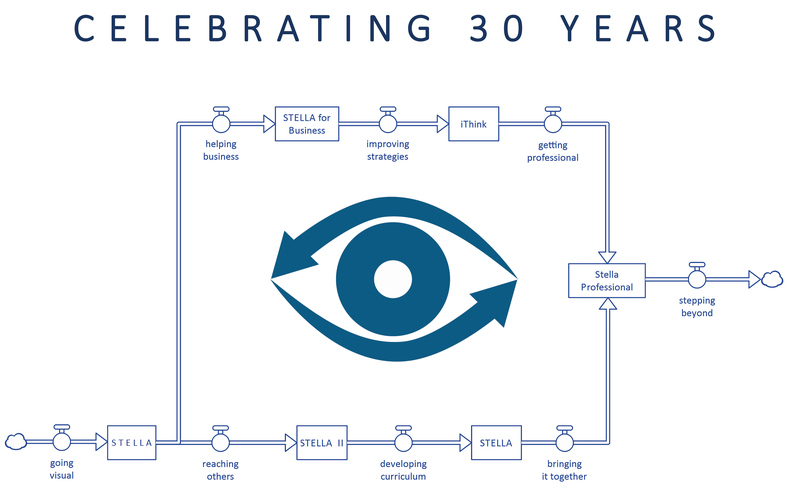 This year we released an upgrade to STELLA/iThink ®, version 10.1 and our brand new product, Stella Professional 1.0. We enjoyed the opportunity to talk about both releases at our Users’ Group Meeting and during our Thursday Workshops, hosted by Robert Eberlein and William Schoenberg. If you missed our workshops, have a look at these modeling tips for getting the best out of your new Stella Professional software and have a look at this introductory webinar. There are many more conference highlights that are worth reading up on. Get a full impression by searching for #isdc15 on social media or by watching these great videos by the System Dynamics Society. Our personal favorite moment? We certainly can’t pick one, but our team agrees that seeing the amazing work done by our customers is a tremendous inspiration for us all – so we look forward to seeing you at the next ISDC in Delft 2016!